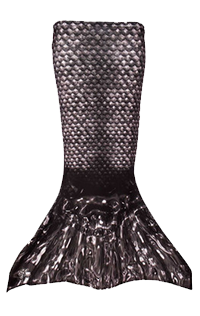 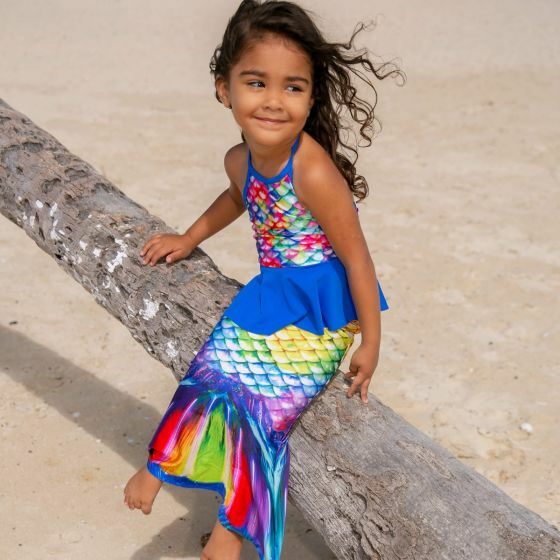 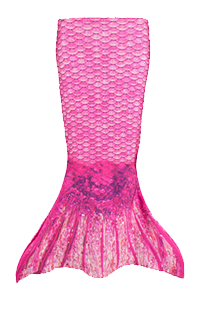 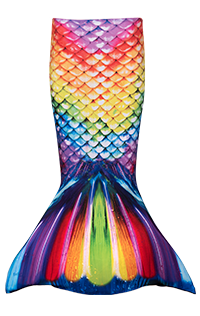 Bring your toddler’s dream to life with our pint-sized mermaid tail skirt made of stretchy swimsuit fabric. 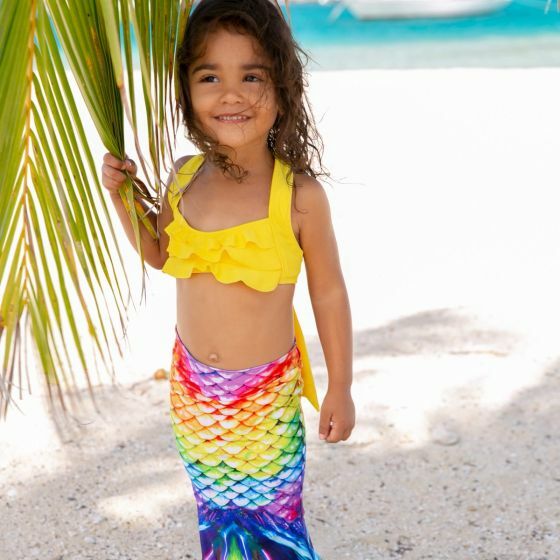 Once she discovers the depths of her imagination, she won’t want to leave home without her special tail of rainbow colors! 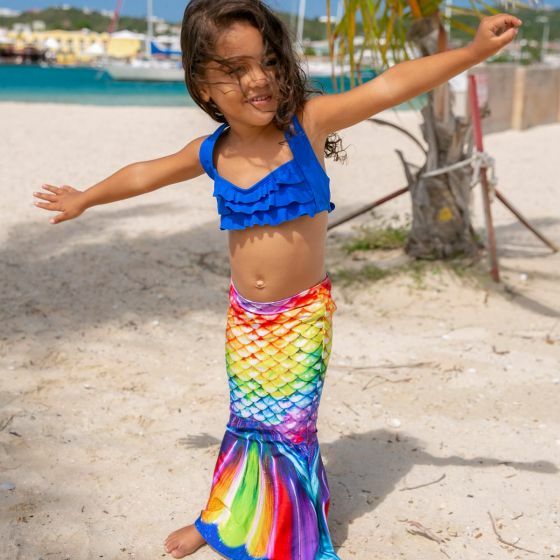 Ideal as a gift or just because, our toddler mermaid tails make a perfect introduction to the world of mermaids and encourage a lifelong love of swimming.